More obvious digital stand-ins were used in the film’s pure-play action moves — like when Spider-Man is slinging his web and Falcon is flying. But they were also used when footage of the real actors simply didn’t work out, DeLeeuw told TheWrap. A double was also used for Vision in that very sequence, when he flies over the fray. Having played Cap more than five times now, Evans is something of an expert when it comes catching his invisible shield, to be added later in the post production process. “He has this uncanny ability to know what’s not there,” DeLeeuw said with a laugh. But sometimes effects artists decide the computer would do it better. 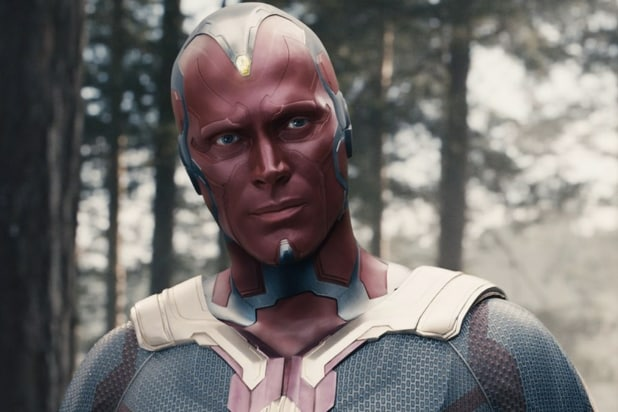 “We cut off his arm and added a CG one in the final battle scene with Iron Man,” he said, explaining that limb replacement is pretty common in action sequences. Artists utilized face replacement techniques, like those used to make Michael Douglas appear decades younger in an early scene in “Ant-Man.” But the level of difficulty involved in the 4,000-frame Stark sequence was much greater because, as DeLeeuw explained, there are two Tony Starks in the frame. If you recall toward the end of the scene, present-day Stark appears in front of the hologram of his younger self. 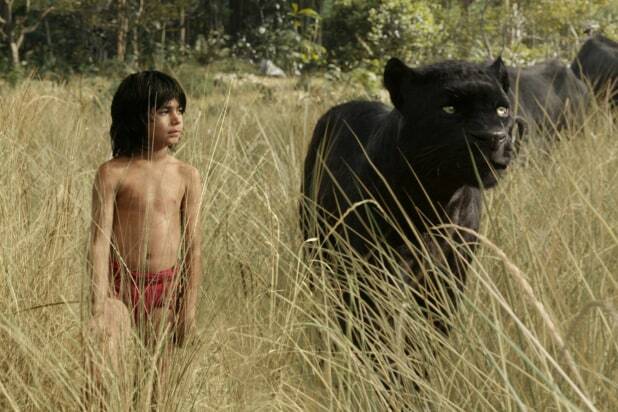 Shot in one day, the scene utilized doubles — one stand-in for the adult Stark, and one young performer depicting 20-something Stark. Downey had to play both parts, but only once with motion capture equipment attached to his face, when he played his younger self (opposite his older stand-in). Downey had to mimic the movements of his stand-ins, repeating their performances. 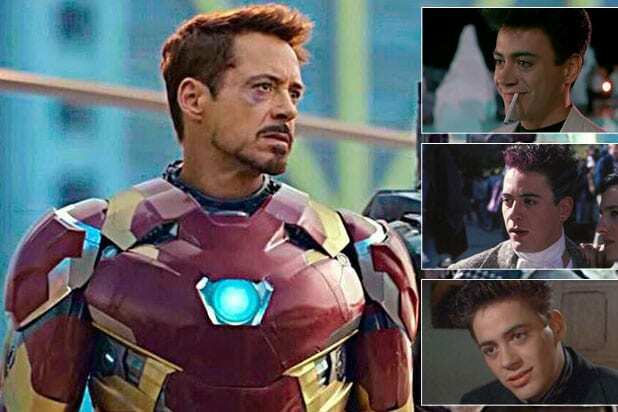 He completed the older Stark part first, then went to his trailer, shaved off his trademark superhero mustache and goatee, and played his younger self. DeLeeuw guided Trent Claus and his effect team at Lola VFX to manipulate the Stark scene, which depicts a hologram of a memory in which the superhero magnate appears with his since-deceased parents. 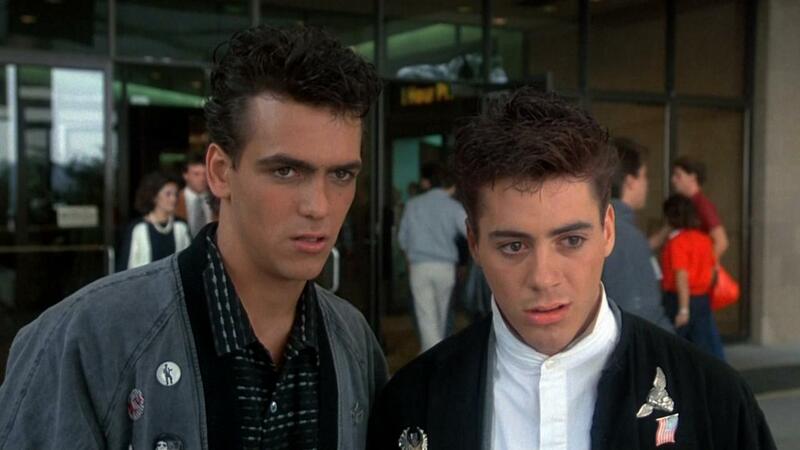 “The great thing is [Downey’s] been in the business since the age he needed to be in the scene,” said DeLeeuw. And there, movie magic is made.